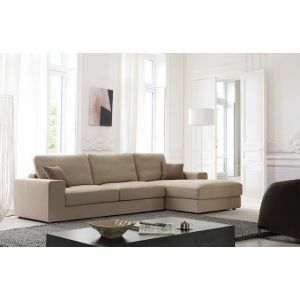 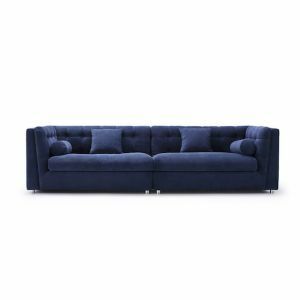 Are you looking for the best sofa for your living room? 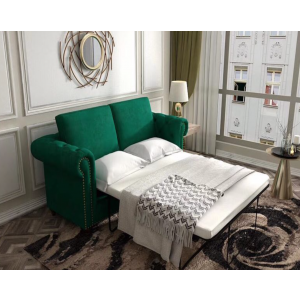 At DSL we have been assisting interior designers and residents in Hong Kong with selecting the perfect L shape sofas and lounge chairs for homes and interior design projects. 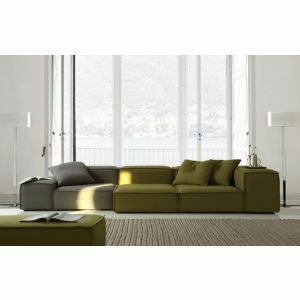 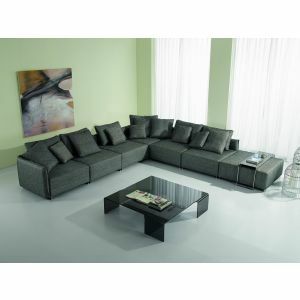 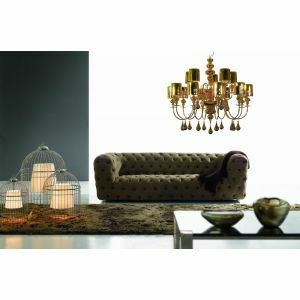 With a large collection of designs which are available in several sizes and configurations to fit different room sizes. 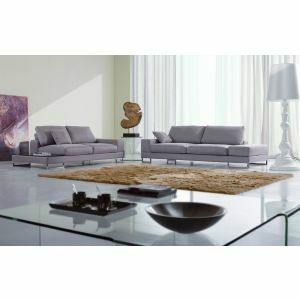 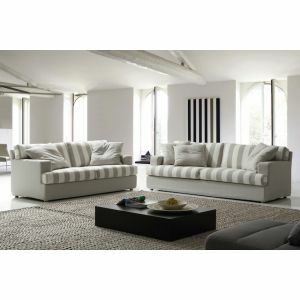 Each sofa is made to order and is available in your preferred fabric colour. 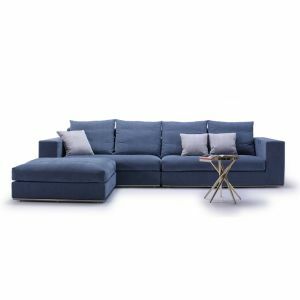 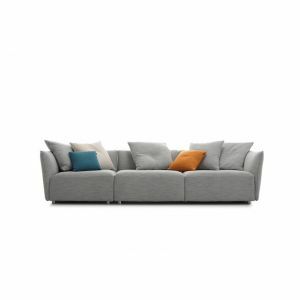 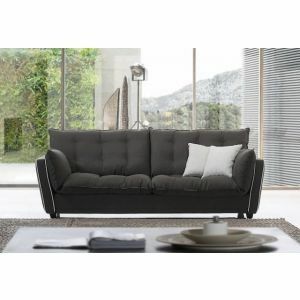 Offering a selection of sofas with down (feather) cushioning, suitable for those wanting a soft relaxing sofa, and foam cushioning for the more traditional comfortable cushioning. 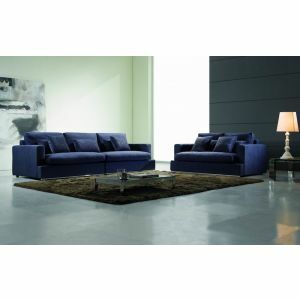 You have found the right place for Hong Kong sofas. 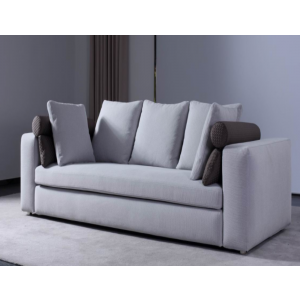 Contact us with your enquiry, we’re here to help!